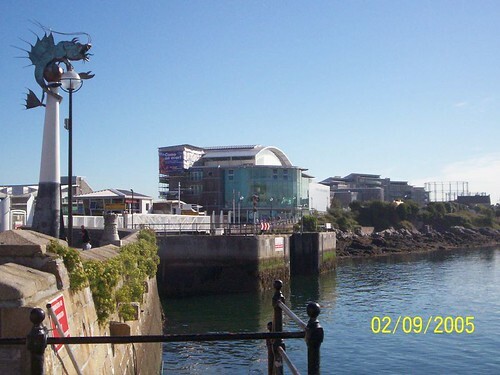 The NMA building occupies a prominent position in Sutton Harbour. 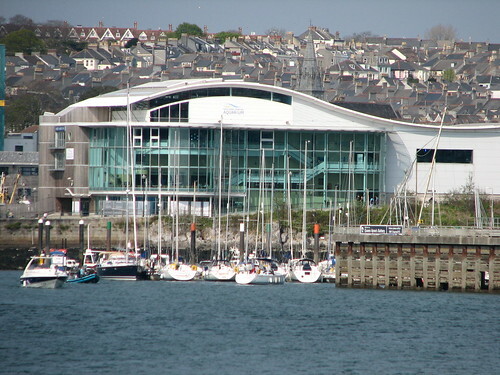 The National Marine Aquarium in Plymouth, England is Europe's deepest and Britain's largest aquarium. 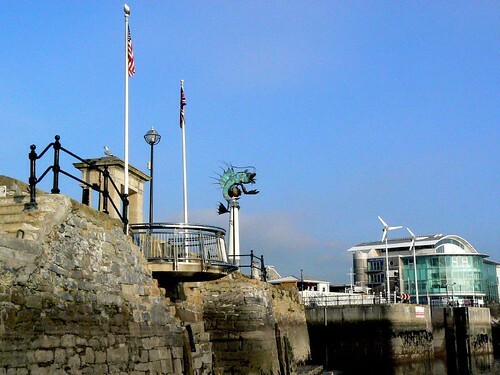 It is located in Coxside, next to the Barbican harbour and fishmarket. The modern building houses gigantic aquariums, a lecture hall, a cafe and a shop. The largest tank is ten metres deep and can be viewed from several different angles. 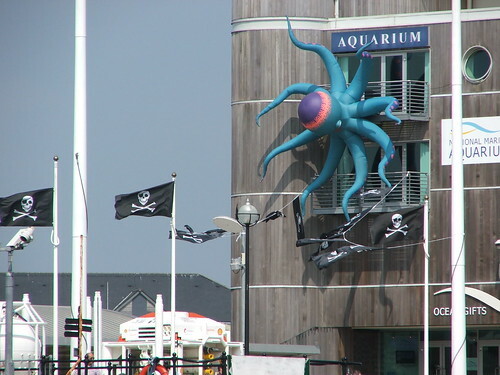 Jubb were commissioned by The National Marine Aquarium Trust to provide Civil, Structural and Geotechnic Engineering services on this £15 million aquarium, scientific and visitor complex in Plymouth. 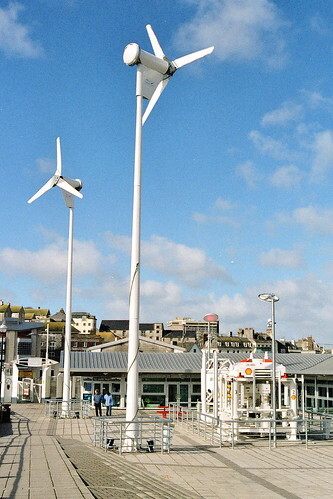 Phase 1 was completed in 1998, with a construction cost of £15m. 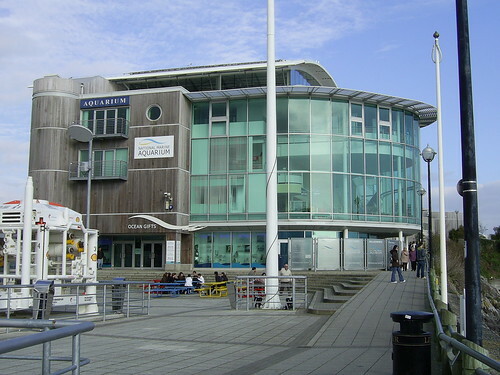 Jubb were closely involved in the designing of its Phase 2 extension, which includes a further deep water tank, visitors' attraction centre and offices. 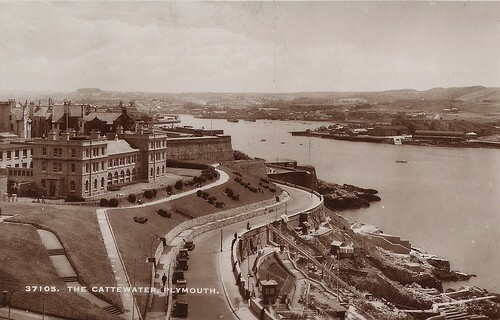 Finally a reminder of the past from Richard and Gills collection is this wonderful old postcard of the original Plymouth Aquarium. The building is still there. Thanks as usual to all the people on Flickr who allow the 'Flickr Blog This' button. Please use these links to explore their other photos.